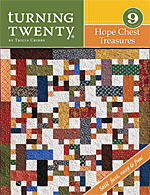 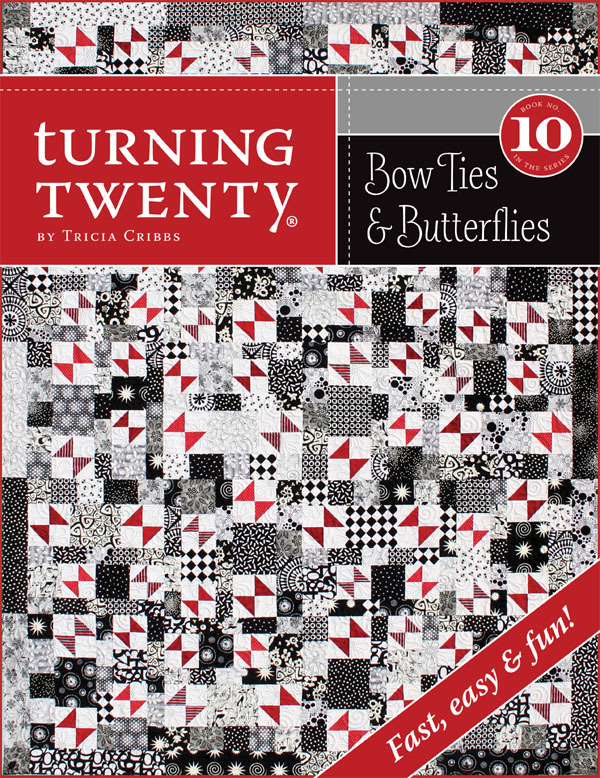 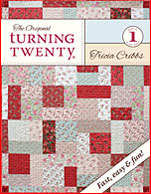 Bow Ties & Butterflies is another fast, easy & fun pattern in our Turning Twenty® series! 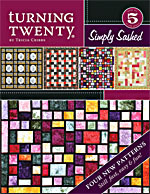 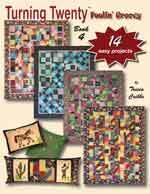 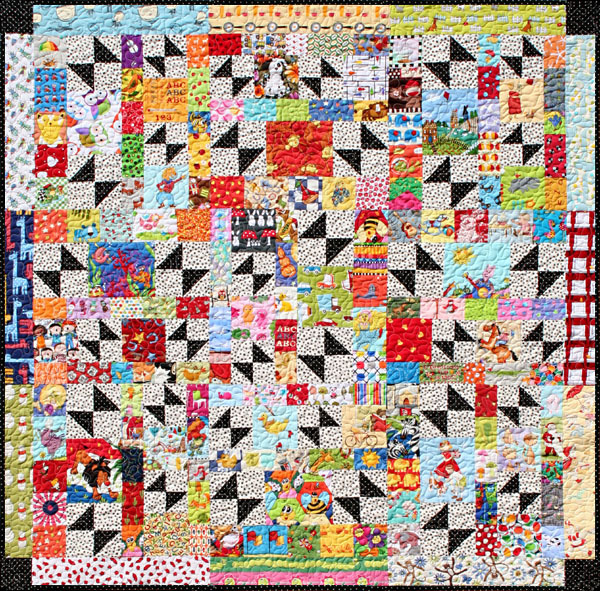 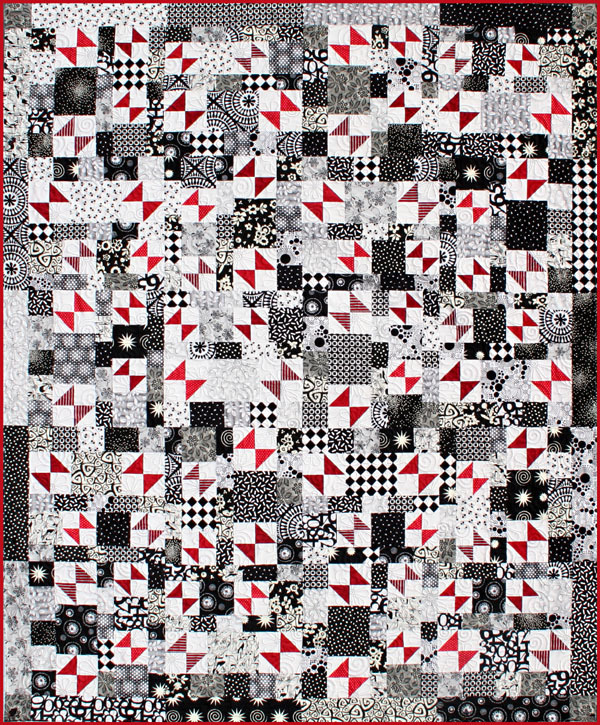 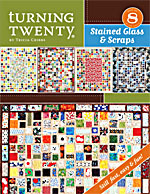 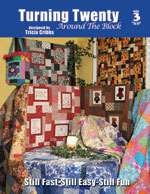 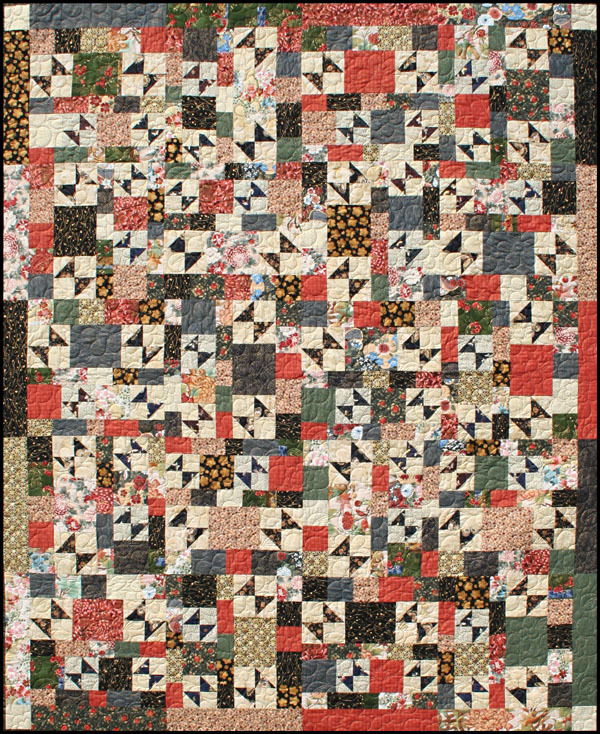 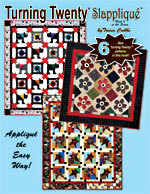 As always, it is a beginner-friendly pattern that will also appeal to seasoned quilters. 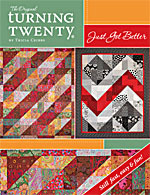 SO FAST - SO EASY - SO FUN!